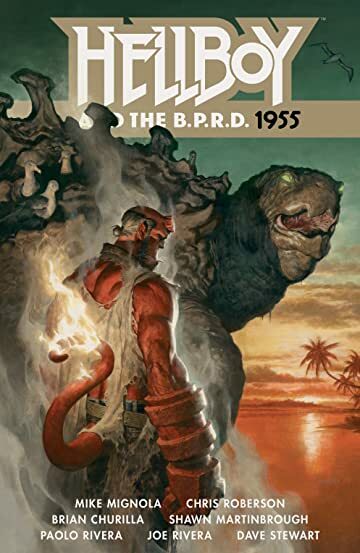 This volume collects Hellboy And The B.P.R.D. 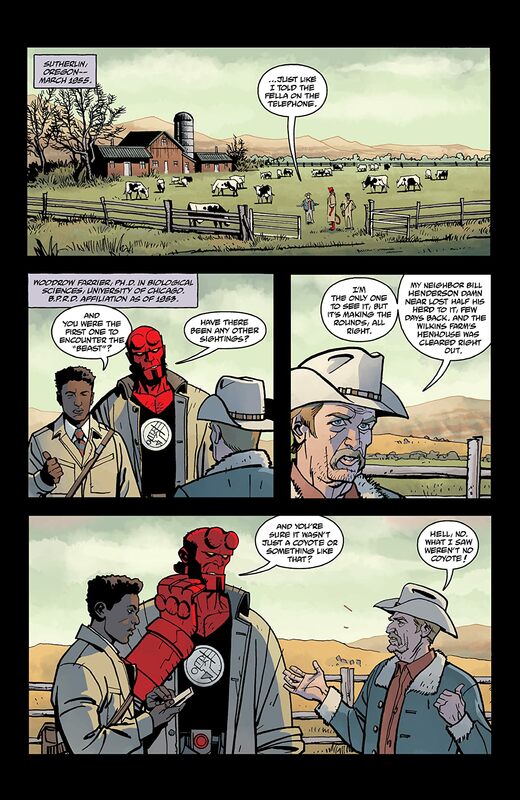 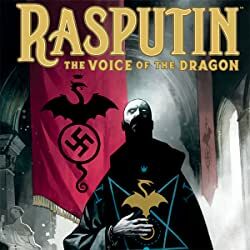 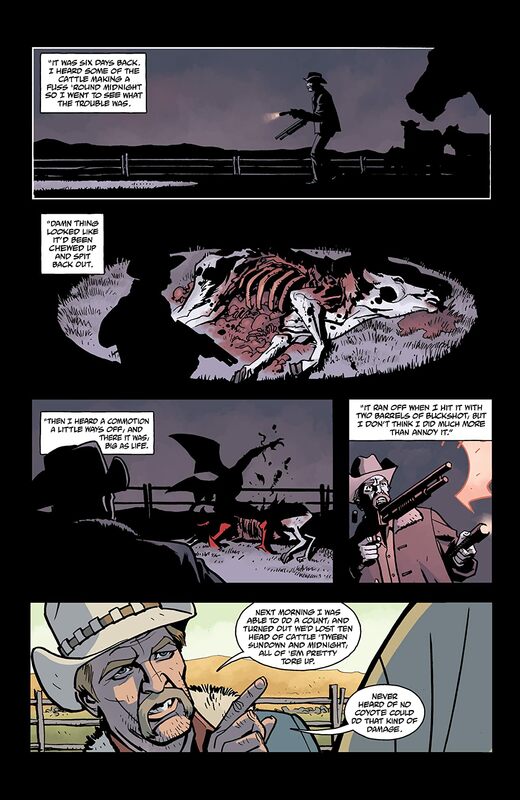 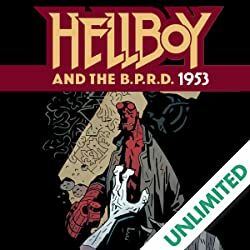 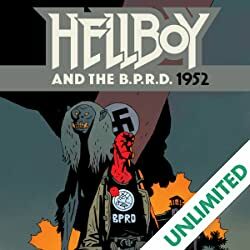 : 1955 - Secret Nature, Occult Intelligence 1-3, Burning Season, a 1955 story from the Hellboy Winter Special,and bonus material! 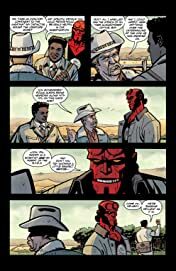 iZombie co-creator Chris Roberson and Mike Mignola join Shawn Martinbrough, Brian Churilla, and Paolo Rivera to guide Hellboy to unveil a volatile new weapons project with monstrous side effects. 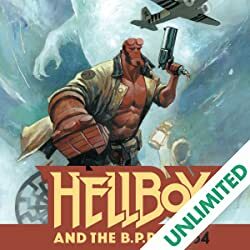 iZombie co-creator Chris Roberson and Mike Mignola join Shawn Martinbrough, Brian Churilla, and Paolo Rivera to guide Hellboy to unveil a volatile new weapons project with the monstrous side effects.